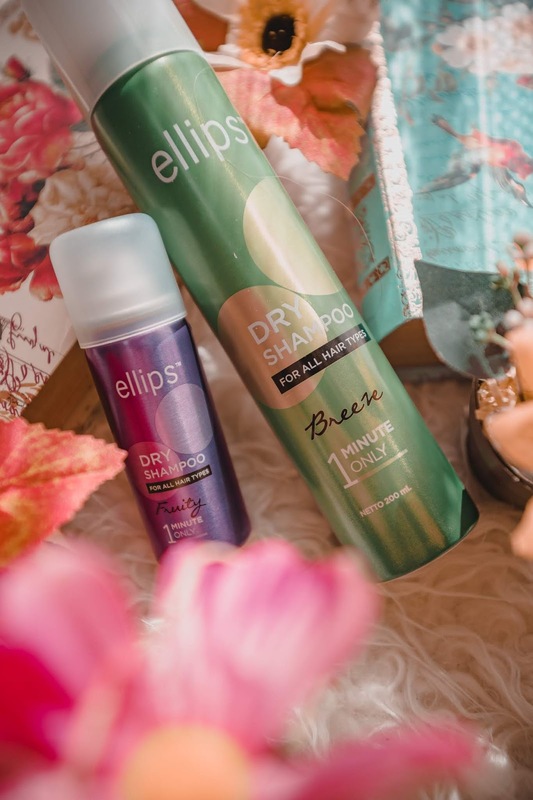 Ellips as one of the most trusted hair brands in Indonesia has recently joined the hype by launching its dry shampoo series and I am lucky enough to try the products! They sent me 2 variants which are FRUITY (purple) and BREEZE (green). 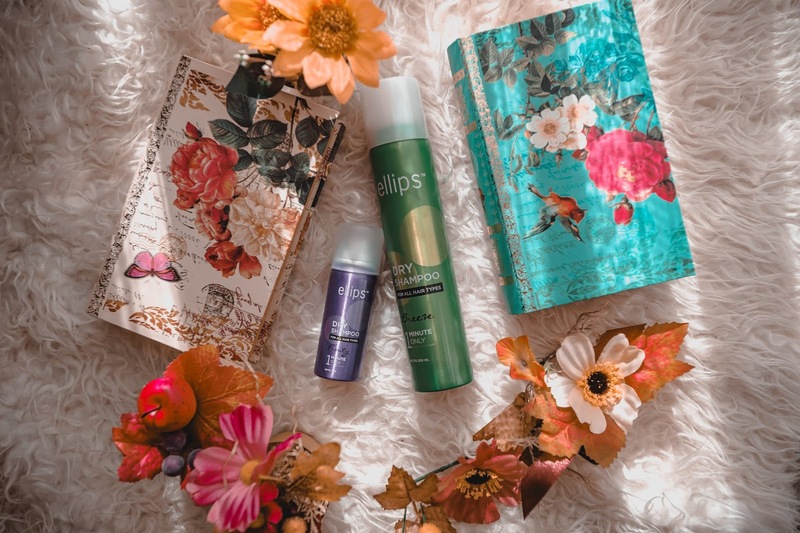 They come in 2 sizes, and the mini size comes really handy especially for traveling or just a hero inside your bag that will make your hair amazing again when you need them at the end of the day. Meanwhile, you can keep the big size at your home! 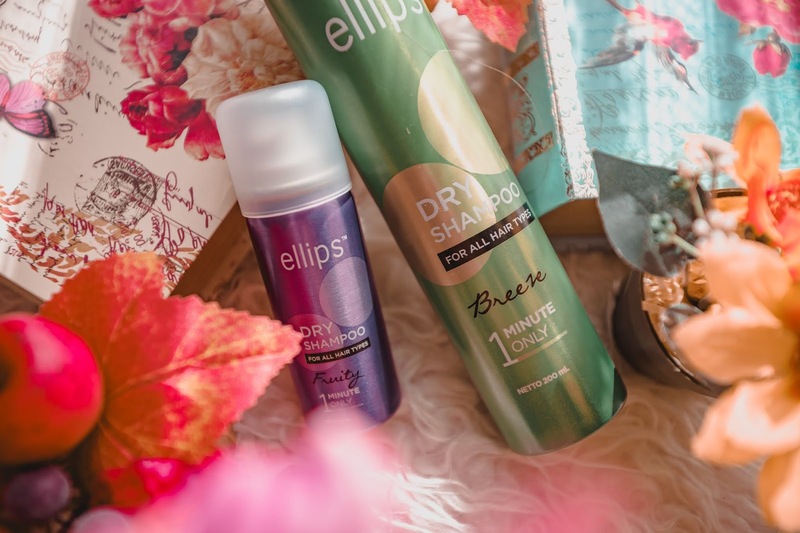 So, how to use this Ellips Dry Shampoo? 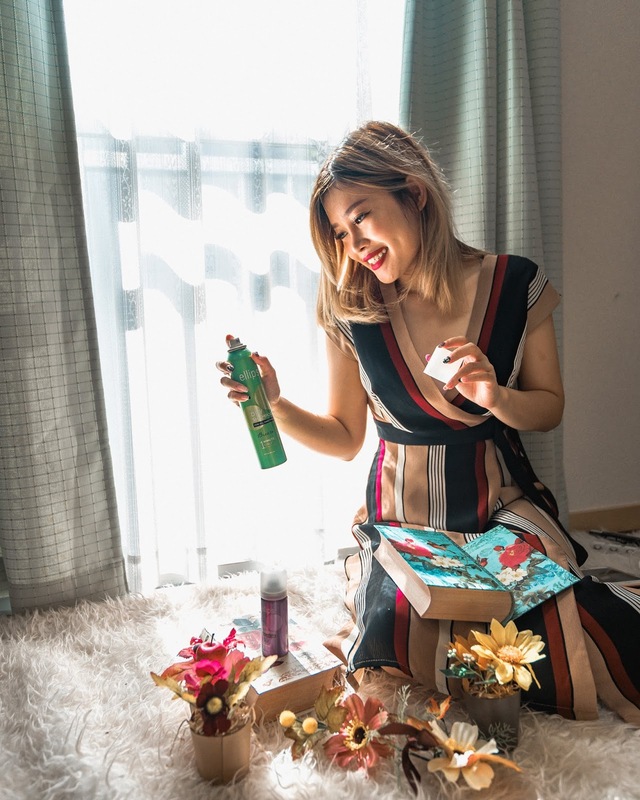 Simply spray it onto your scalp around 30 cm from your hair, and massage it thoroughly. After that, brush it out like normal, and voila!! All you need is 1 minute! Perfect for busy women! 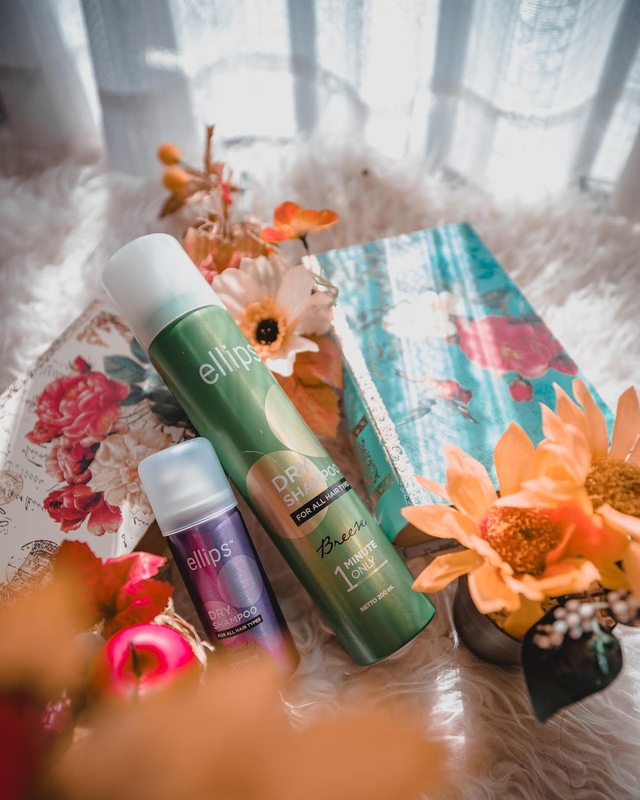 I've been loving my Ellips Dry Shampoo and the travel size has been my perfect daily companion ever since, and I am sure going to stock a few of them when I am back in Jakarta next time! Wish you all stay gorgeous and talk to you again next time!